Treasure can be defined as “valuable or precious possessions of any kind; someone that is considered especially precious or valuable; a thing or person that is highly prized or valued”. There are all kinds of possessions that are kept by man; the way we treat them usually depend on the worth or value we placed on them. This may be due to how much we paid for them; the reason for their purchase; the personal attachment we have for them; etc. God is the Creator and Maker of all things. He, therefore, owns everything. 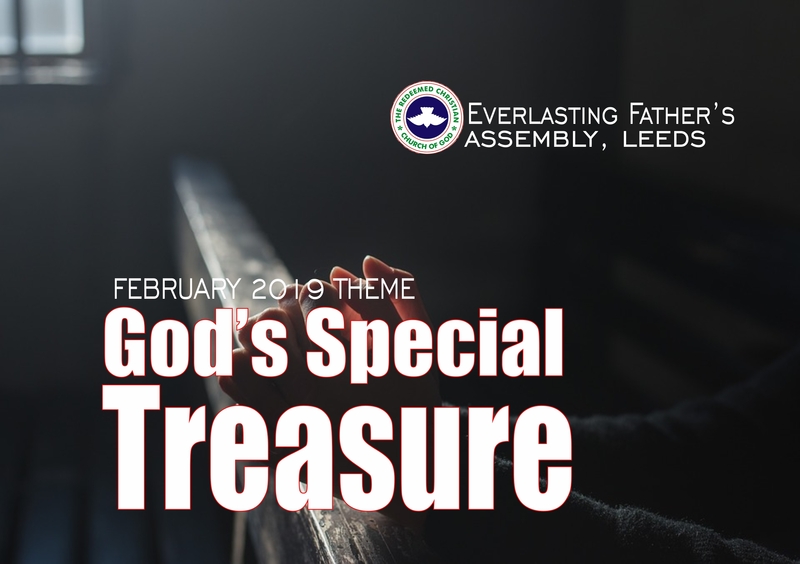 However, as tough as this might sound to the ears, God has things that fall into general possessions of His, and He also has things that are special treasures to Him. There were many nations, tribes, tongues and languages all over the surface of the Earth about 4,000 years ago. They were all God’s possessions. Yet God called out one man and his wife – Abraham and Sarah from the Ur of Chaldeans in order to raise a people that will be a special treasure to Himself – the Jews (Gen. 12:1-3; Ex. 19:5). These people enjoy special treatment from God. 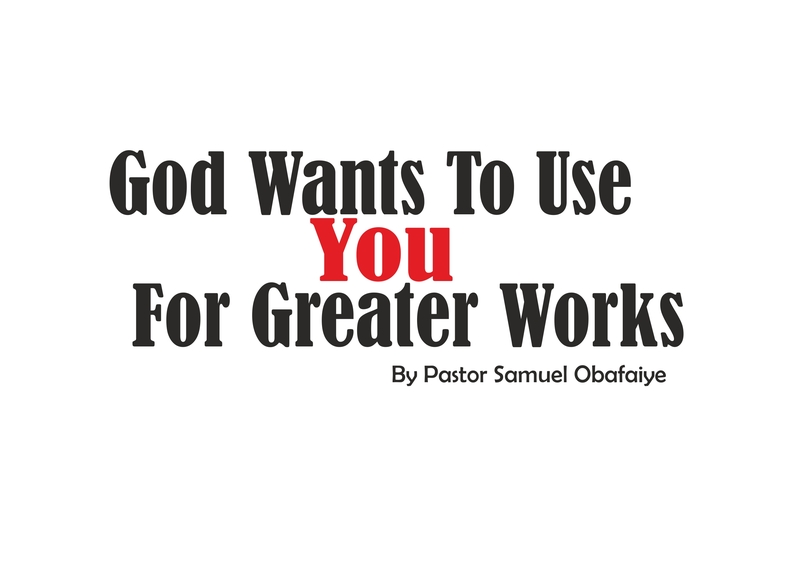 They were given land originally occupied by other tribes as their inheritance; given planted field they did not labour for to harvest; cities they did not build to inhabit; vineyards and olive yards they did not plant to enjoy; etc (Joshua 24: 11-13). Whenever any foe rises up against them; God makes sure that it is He Himself that goes to battle to defend them. Whenever they err, God always corrects them in measure, and the nation that God used to humble them will, in turn, be punished by God! It is interesting and possibly shocking also to hear from the mouth of Jesus during His earthly ministry that some possessions of God can be classified as ‘children’ while some can be classified as ‘dogs’ (Mt. 15:22-28). Even though He made them all. God did witness to my spirit this week that we are not just ordinary possession of His, but a special treasure unto Him and in His hands. He promised that we shall reap more harvests than the ratio of seeds we have sown; that our benefits shall exceed our labours. He said He has carved out an inheritance for us within inheritance; He will fight our battles; He shall only be correcting us in measure; nevertheless, His loving kindness will not be withdrawn from us; neither will He make His faithfulness to fail in our lives (Psalm 89:20-37). May these all be evident in our lives this month and beyond in Jesus name.